Another free measurement worksheet for you! 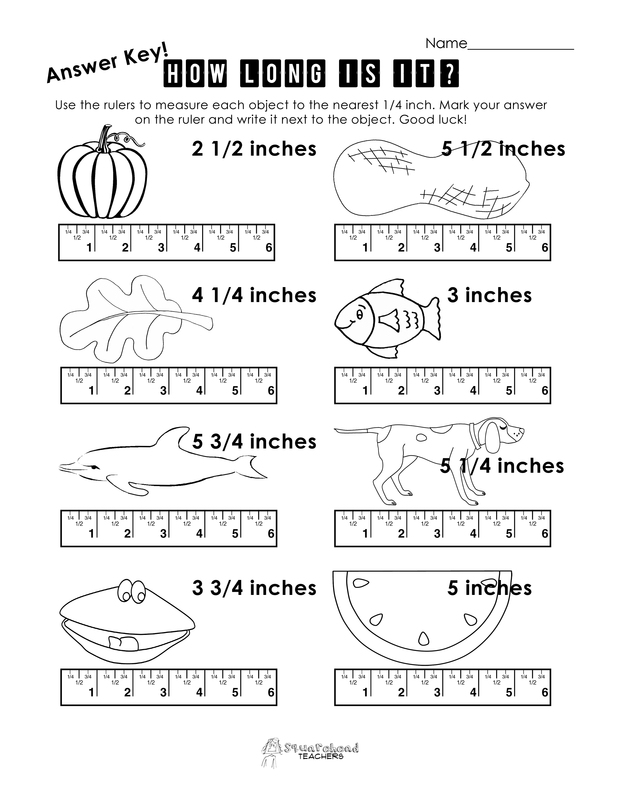 You don’t even need a ruler (since it’s already on the page), but it’s always fun to hand a kid a ruler and have them measure their world. Enjoy! 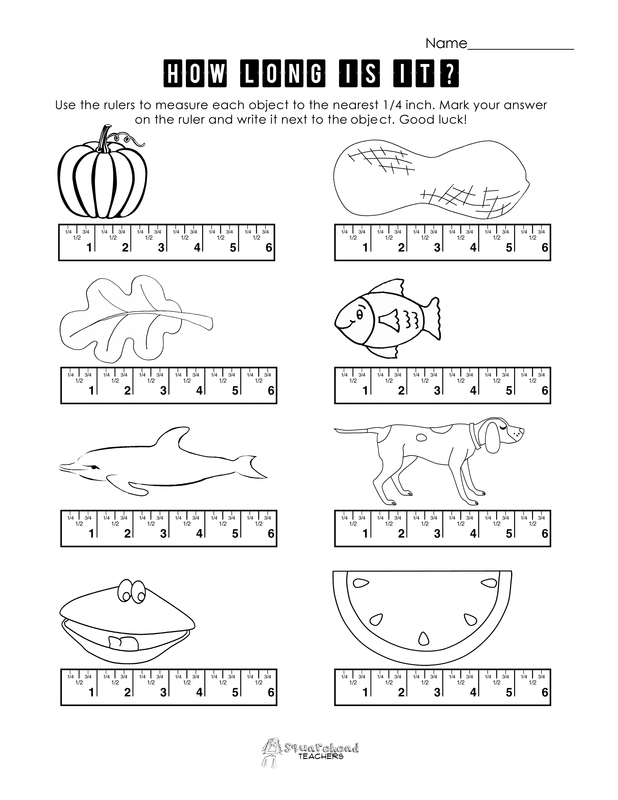 This entry was posted in Math and tagged Children, Elementary School, Homeschool, Kids, Math, measurement, ruler, Teaching by Squarehead Teachers. Bookmark the permalink.